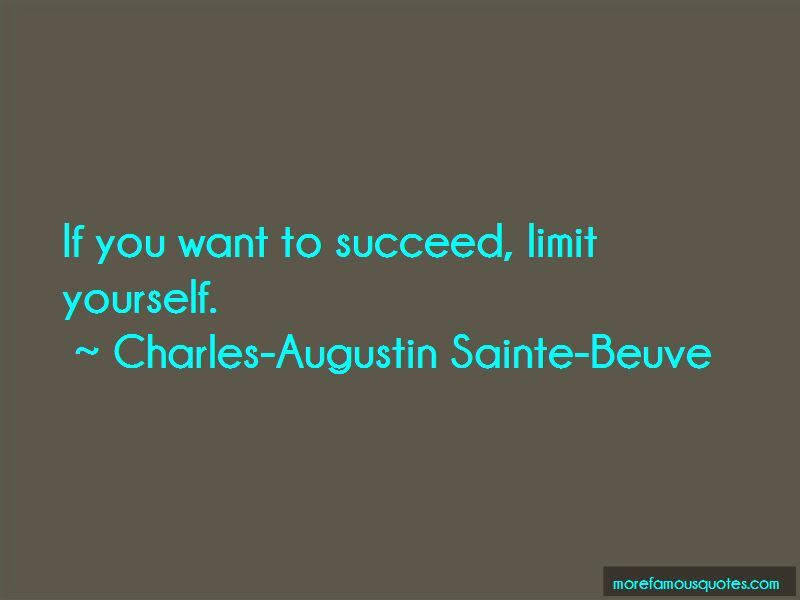 Enjoy the top 19 famous quotes, sayings and quotations by Charles-Augustin Sainte-Beuve. There are people whose clocks stop at a certain point in their lives. What signifies the ladder, provided one rise and attain the end? 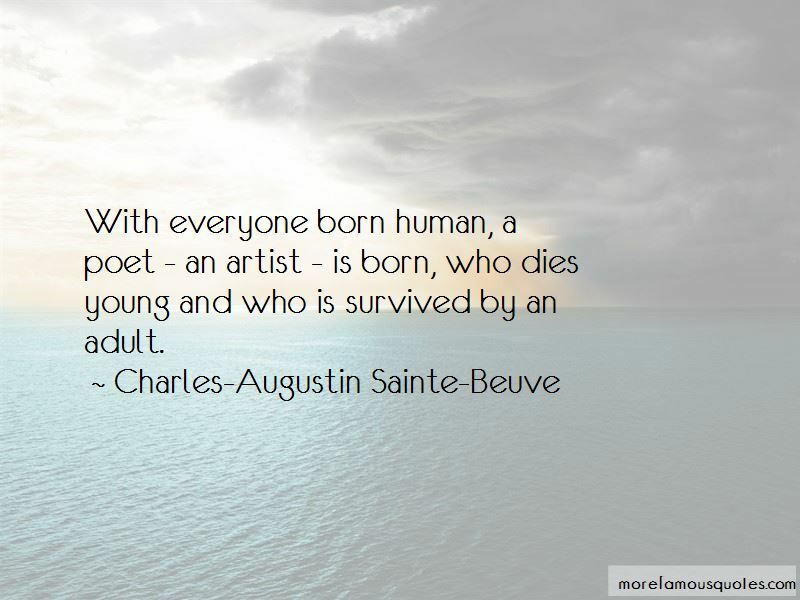 I have always thought that if we began for one moment to say what we thought, society would collapse. 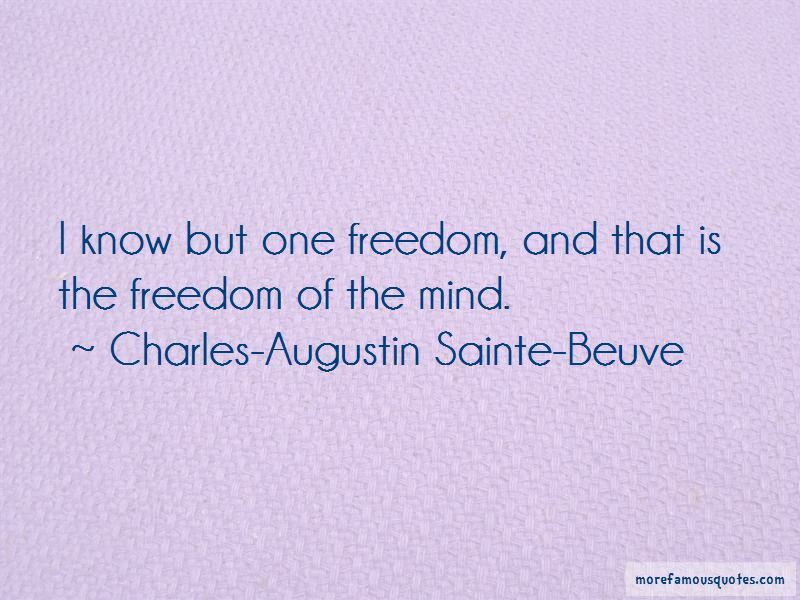 Want to see more pictures of Charles-Augustin Sainte-Beuve quotes? 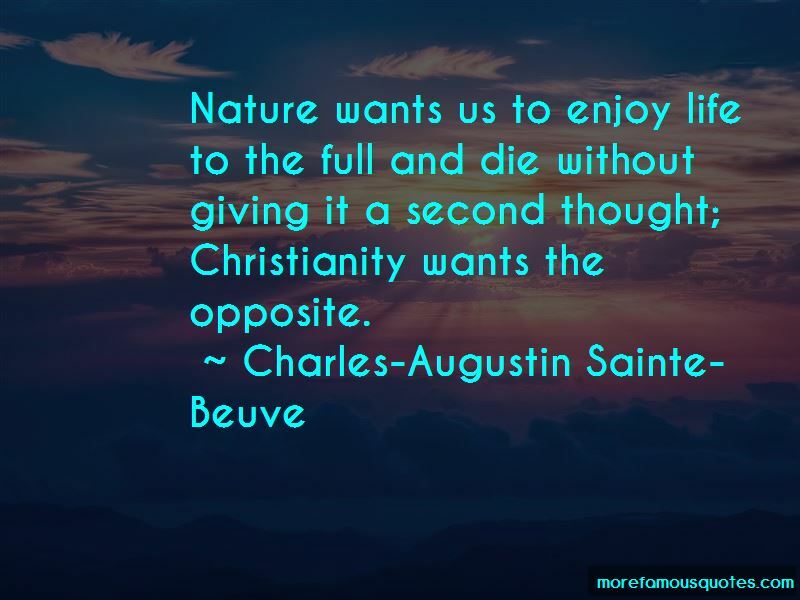 Click on image of Charles-Augustin Sainte-Beuve quotes to view full size.